Play Bravebull Pirates and more Puzzle Games on Games1.com! 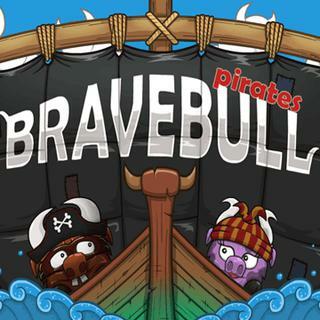 In Bravebull Pirates your aim is to free Bull's sweetheart from the evil pirates. Show your skills in this cute puzzle adventure and solve every level as fast as possible. Can you reunite the couple in the end?